Ready for some adventure? No? 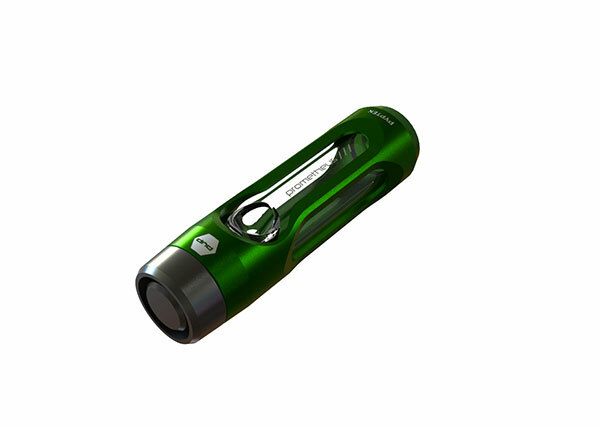 Here, take a puff from this Pyptek pipe then. Couple minutes and you'll be ready to head to the playground with me and my friend Cornelius for some American Ninja Warrior training. 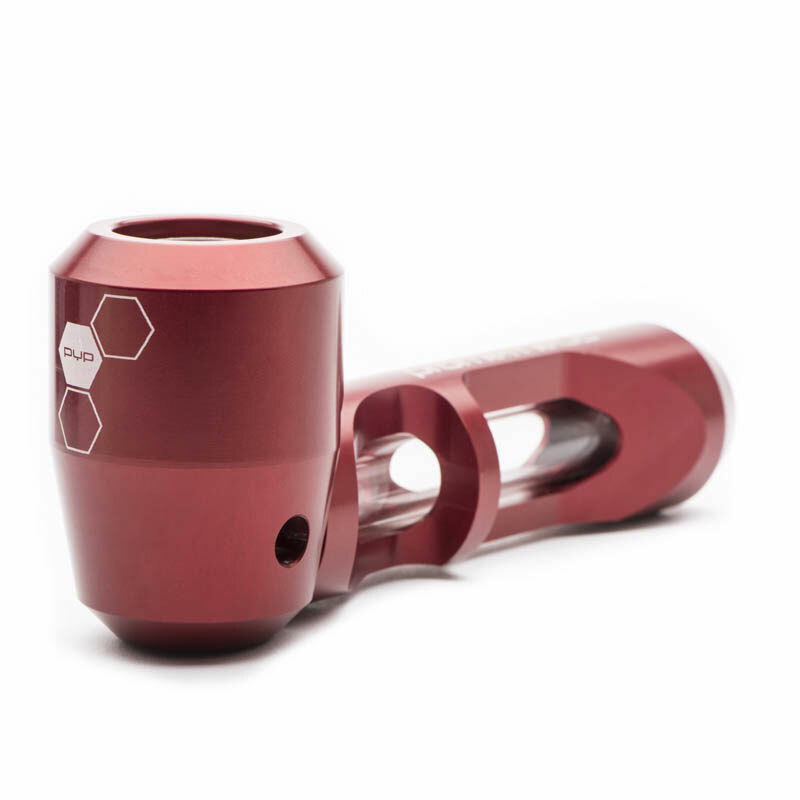 Pyptek says they've created a new kind of pipe - well, actually "pyp" - with their line of glass and aircraft-grade aluminum smoking accessories. 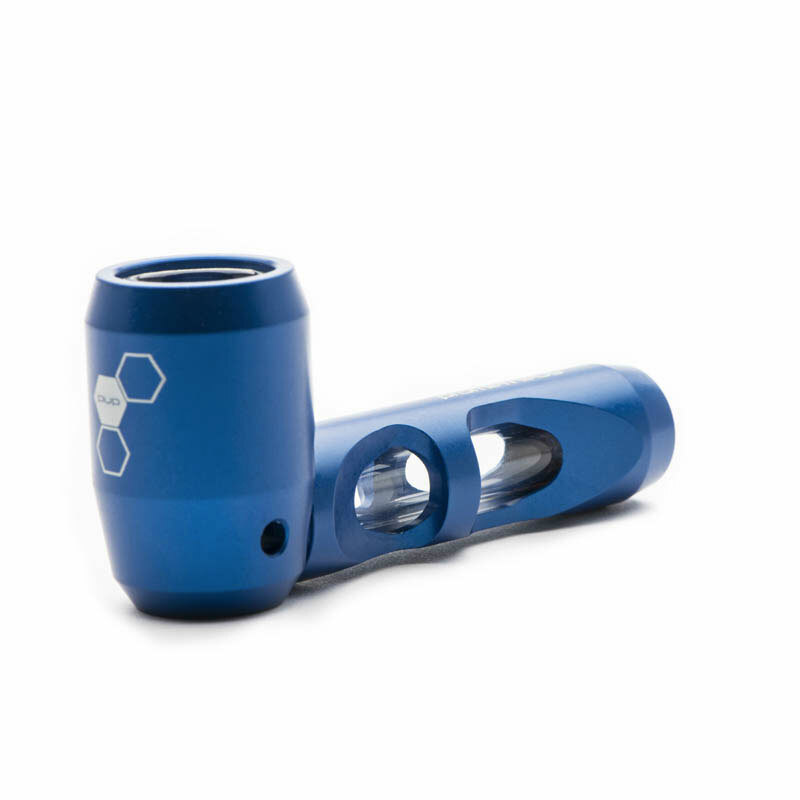 The classic Pyptek Pocket Pipe is both portable and rugged, a custom borosilicate glass tube and bowl covered in an anodized 6061 aluminum exoskeleton, and fitted with shock-absorbing rubber gaskets and an ember-blocking smoke screen. Pyptek pipes have 3 compatible concentrate attachments (sold separately) including an oil kit, domeless titanium nail, and carb cap. 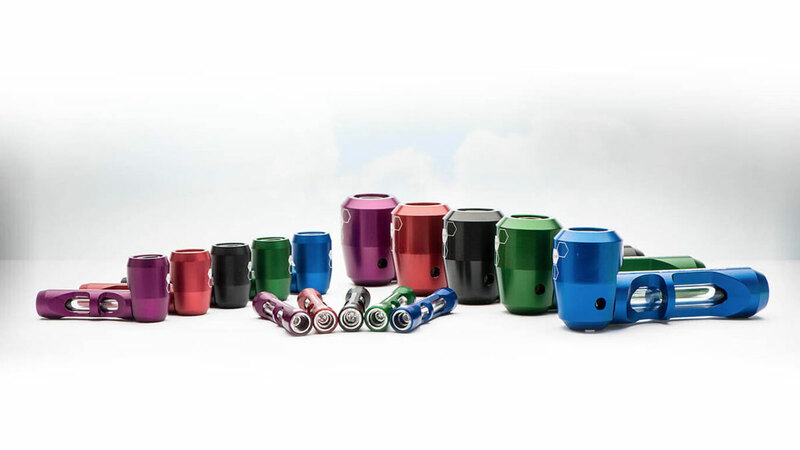 In addition to the Pocket Pipe model, Pyptek makes chillum-style Nano and steamroller-style Dreamroller pipes, and the Titan, a big boy version of the standard Pocket. Muchas danke to Manny for the Dude Product Tip.